September 14, 2018 10:25 am. Trainer Tony McEvoy believes Hey Doc will be suited by the straight track at Flemington. Trainer Tony McEvoy expects the rise in distance to suit Hey Doc when he chases another stakes race success at Flemington. 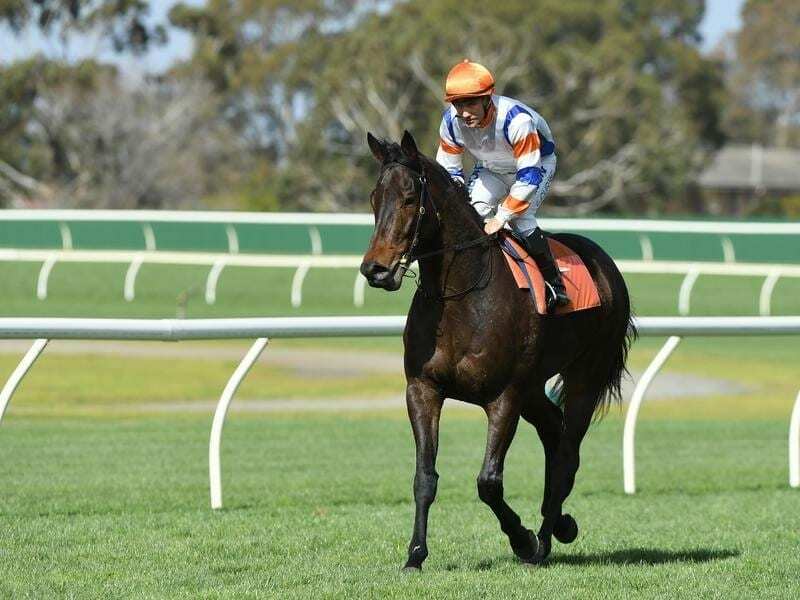 Hey Doc runs in Saturday’s Group Two Bobbie Lewis Quality (1200m) attempting a fourth black-type win at the track. As a three-year-old Hey Doc won the C S Hayes Stakes (1400m) and the Group One Australian Guineas (1600m) before returning as a four-year-old to win the Group Three Aurie’s Star Handicap. Hey Doc resumed with a fifth placing at Moonee Valley behind Faatinah in the 1000m Carlyon Stakes on August 25 and McEvoy has since increased the gelding’s workload. “He’s in perfect shape,” McEvoy said. “I’ve trained him on really strong since his first run which I thought was a genuine pass mark as he didn’t get any rest over the 1000 metres. After he finished seventh in the Lightning Stakes won by Redkirk Warrior in February, Hey Doc was diagnosed with ripped pectoral muscles after sprawling at the start. McEvoy said he had fully recovered and there had been no lingering problems. “He was perfect at Moonee Valley,” McEvoy said. Success on Saturday will continue a run of Flemington-trained sprinters to win the race which was elevated to Group Two level after Chautauqua’s success in 2014. Lindsay Park has since been successful with Churchill Dancer, Faatinah and Redkirk Warrior but doesn’t have a runner this year. Hey Doc holds favouritism at $3.40 ahead of Kemono ($3.60) and Rich Charm ($3.70).